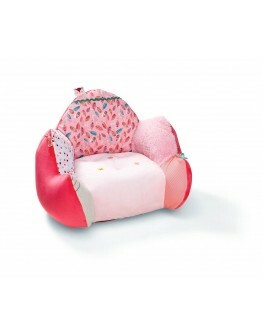 LilliputiensLilliputiens Louise little seatThis Lilliputiens chair with the unicorn Louise is super. 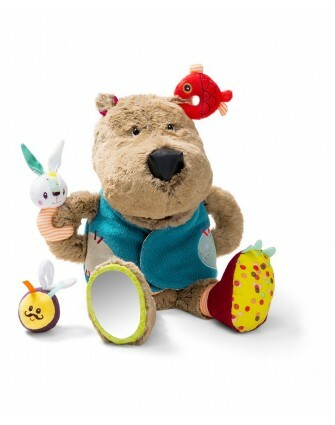 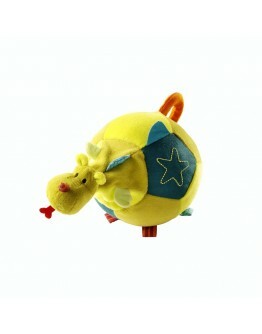 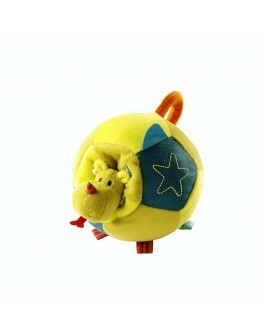 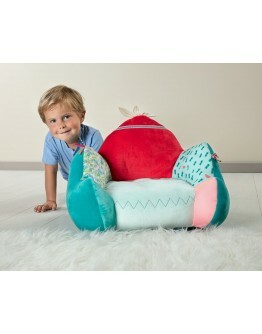 You quickly feel like decorating the room of your daughter, which makes this seat a must have for the children's room. 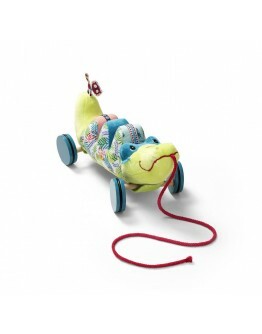 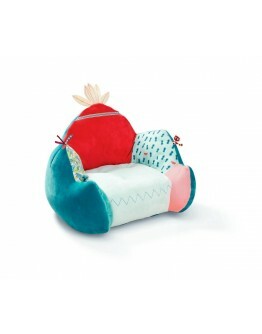 This colorful and soft little chair from Lilliputiens Louise is finished with soft tissue. 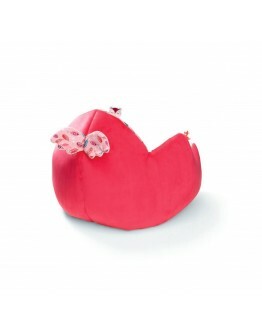 Enjoy together with your baby doll Louise in your pink little seat.Starting from + 6 m Size 50 x 40 x 40 cm Material 100% polyester Washable at the surfaceLOOKING FOR THIS LILLIPUTIENS LOUI..